Join me tonight as I welcome musician and drummer Okai Musik to discuss getting into Haitian drumming as a Haitian-American. Born in Brooklyn of Haitian parents, Okai Musik drums in the groups StringsNSkins and Brown Rice Family. Though he has been a drummer for many years, his foray into Haitian drumming is recent. Listen live at http://www.blogtalkradio.com/blackwholeradio/2014/09/27/legacy-of-1804-with-okai-musik-lof1804 or on the phone at 323-927-2913. Use the hashtag #LOF1804 to weigh in on Twitter. 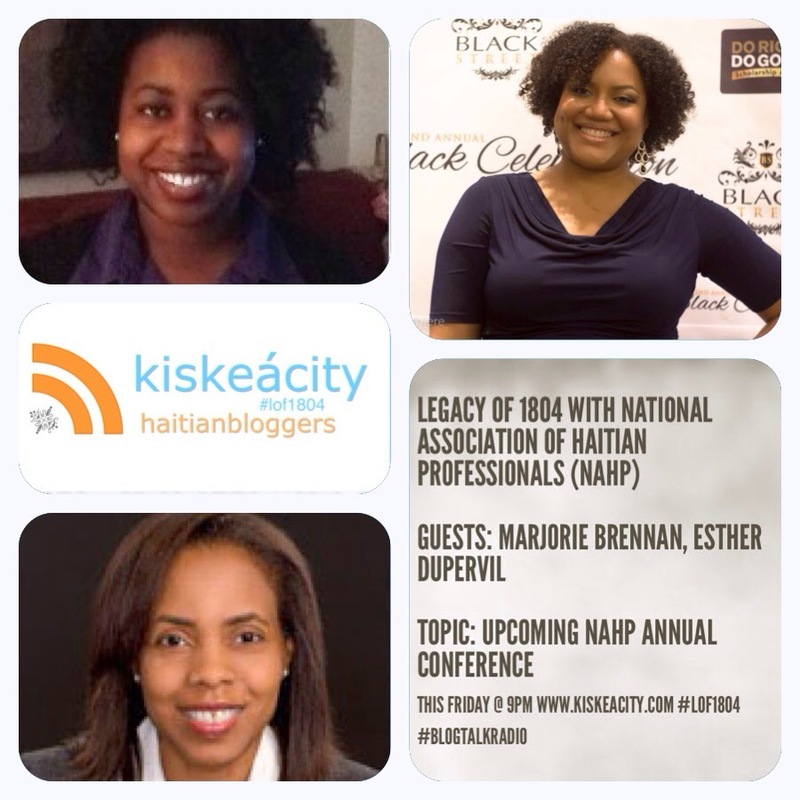 Join me tonight at 9PM as I welcome NAHP members Marjorie Brennan and Esther Dupervil to discuss NAHP's 2014 Annual Conference taking place at Harvard University on November 14th and 15th. 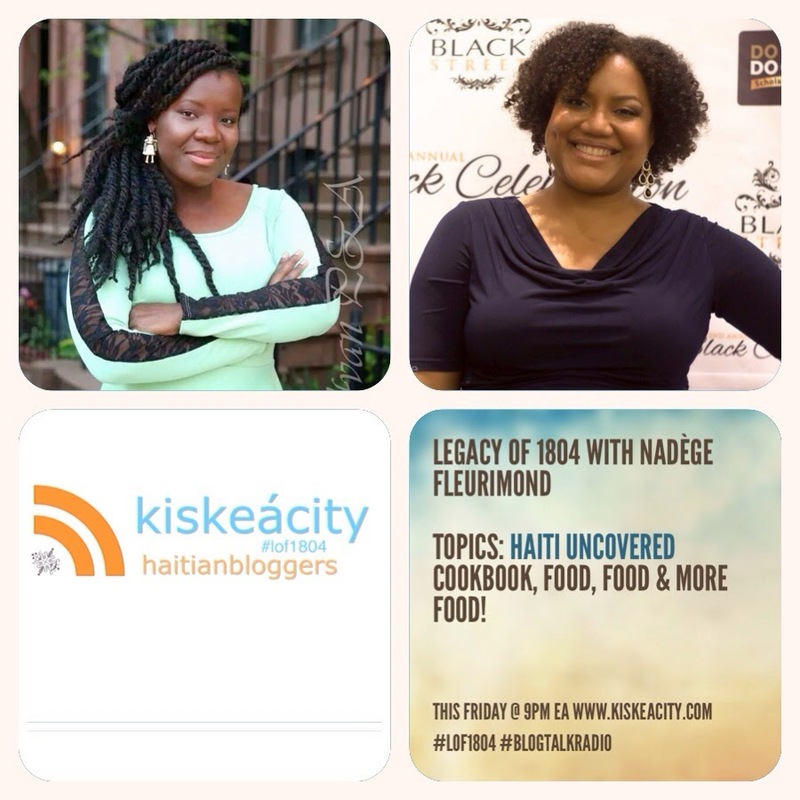 Listen live at http://www.blogtalkradio.com/blackwholeradio/2014/09/13/legacy-of-1804-with-national-association-of-haitian-professionals-lof1804 or on the phone at 323-927-2913. For more visit the NAHP website at http://nahpusa.org/. Hashtag for reacting during or after the show is #lof1804. My guests tonight are the ladies of Ayiti Resurrect, an organization for Haitian Diaspora and afrodescendant involvement in Haiti. 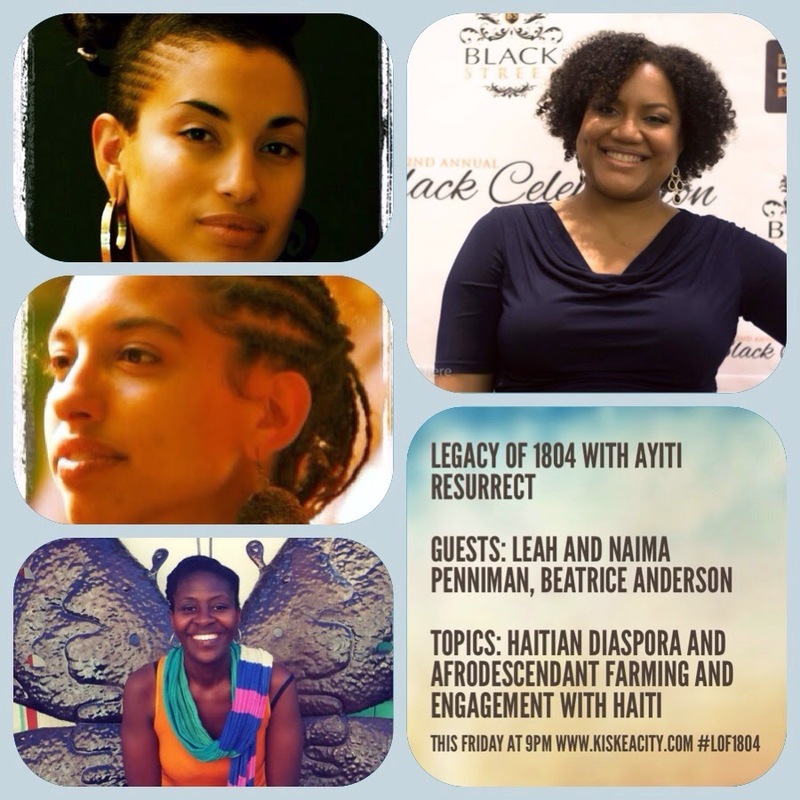 The ladies of of Ayiti Resurrect also foster farming by Afrodescendants in NY state. Ayiti Resurrect is a team of visionary artists, community builders, holistic healers, and organic farmers with bloodlines in Haiti and the African Diaspora, working in collaboration with a rural community in Leogane to support the healing and upliftment of the survivors of the January 12, 2010 earthquake in Haiti. 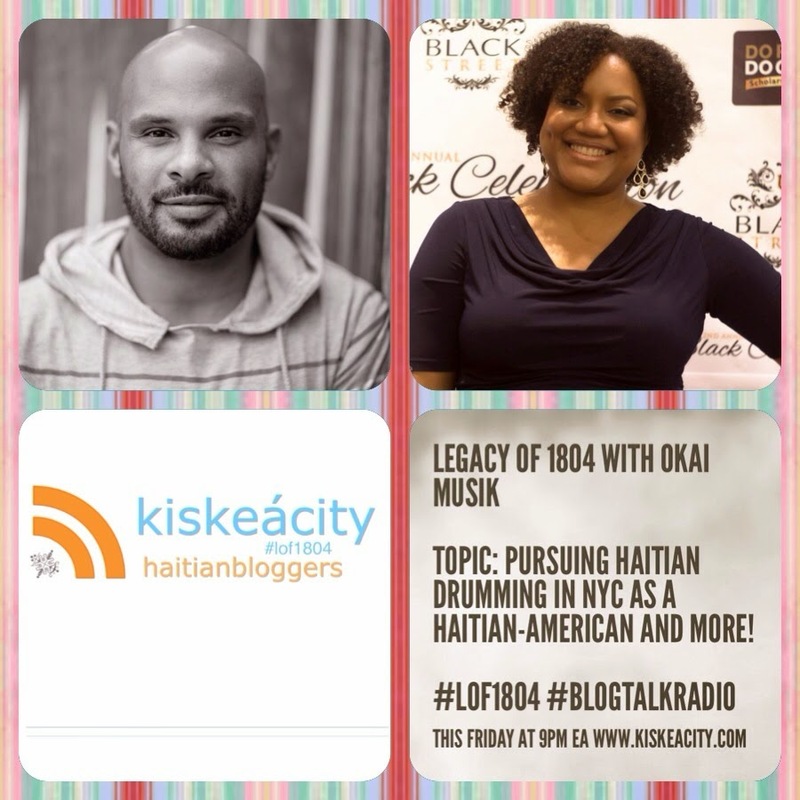 Listen tonight at 9PM at http://www.blogtalkradio.com/blackwholeradio/2014/09/06/legacy-of-1804-with-ayiti-resurrect-lof1804-haiti or 323-927-2913.